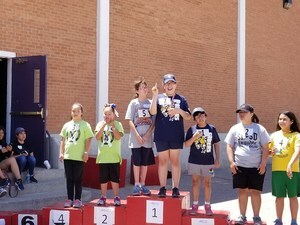 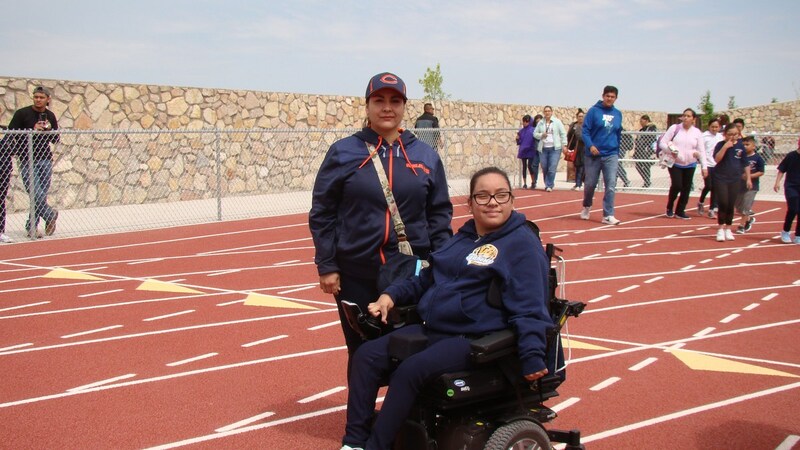 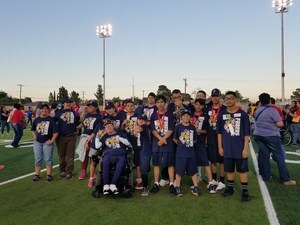 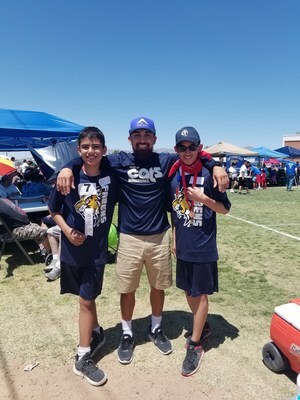 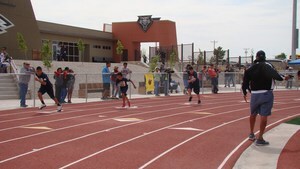 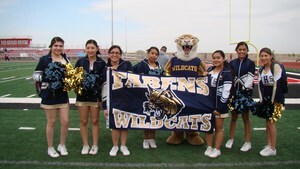 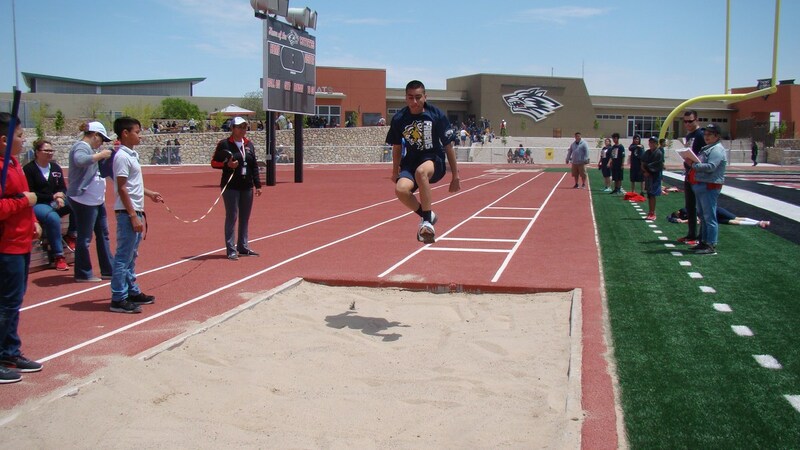 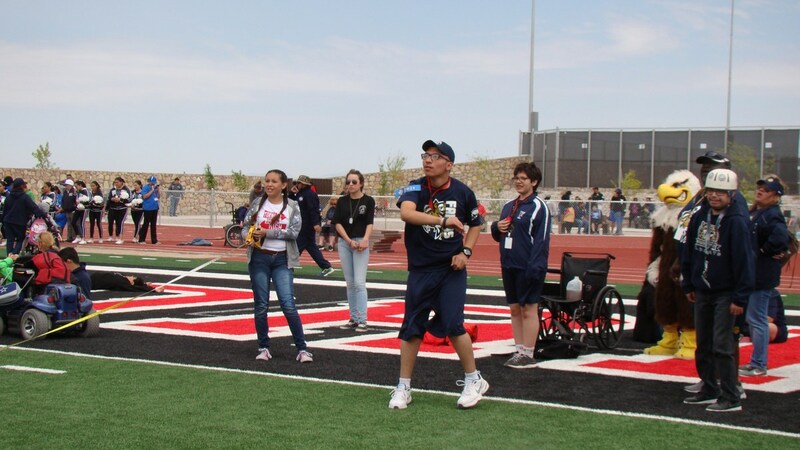 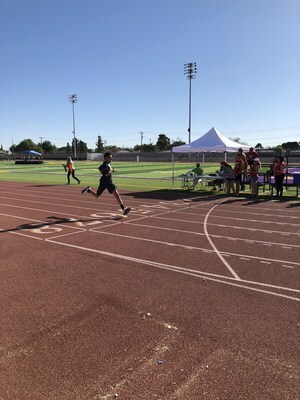 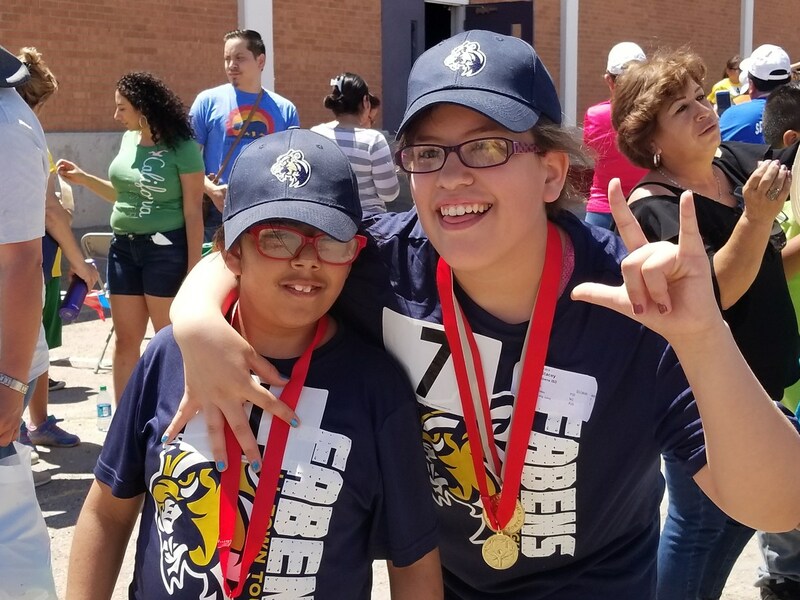 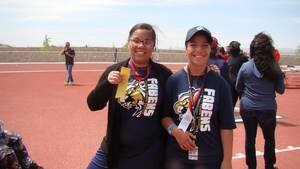 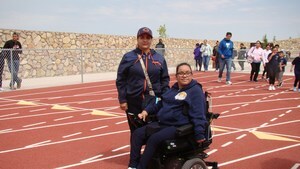 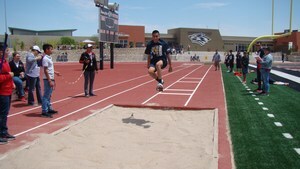 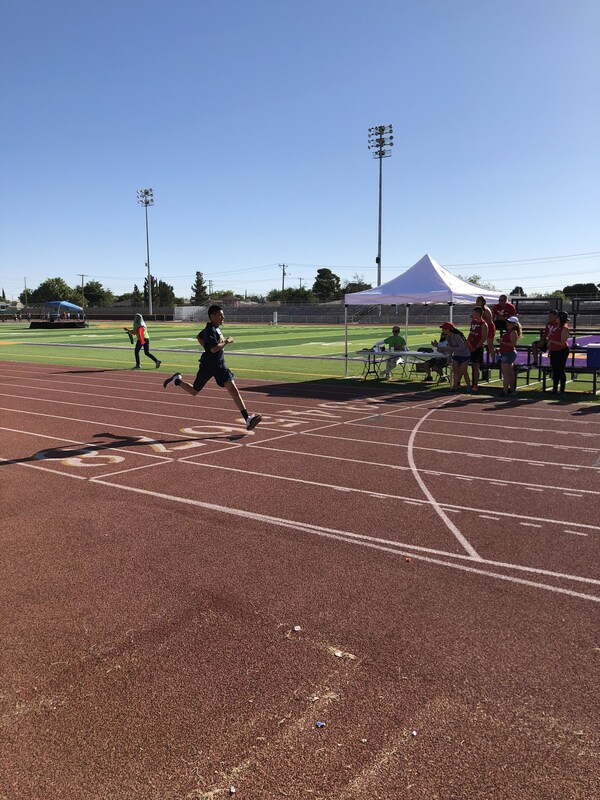 Over 40 Fabens ISD athletes from all campuses recently competed in the Lower Valley Special Olympics at Tornillo High School on April 25th and at the Area Games at Burges High School on May 4th and 5th. Our athletes proudly represented Fabens and shined at both events! Great job athletes and thank you to all the volunteers who helped make these events a success! 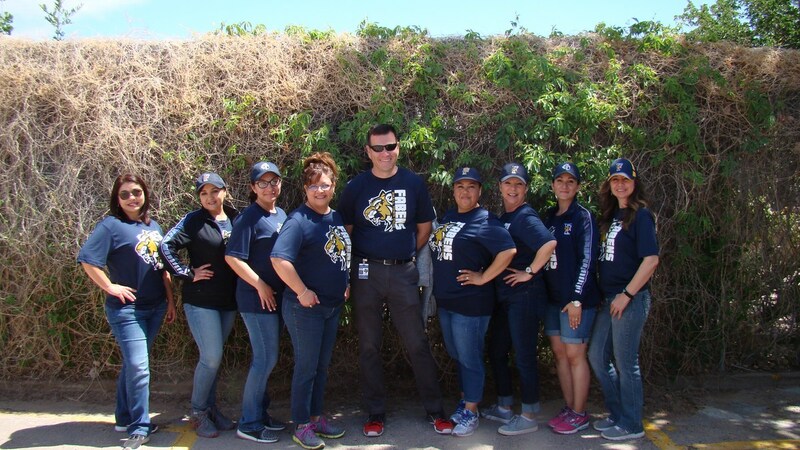 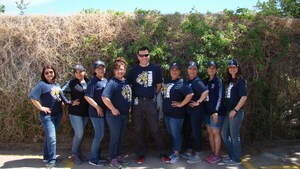 Thank you also to coaches Lori Ramirez, Laura Dettman, Marcelo Becerra, Minerva Velez, Angelica Alferez-Ortiz and Sandra Duchene for all their hard work. 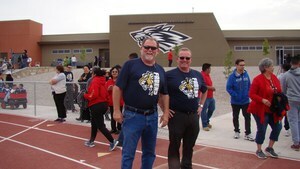 Lastly, all the campus administrators are to be commended for their support of our students!